Is the Hiring High Sustainable? Job opportunities in commercial real estate exceeded previous highs set in 2007, according to the “Cornell/SelectLeaders Job Barometer” Assessment of the US Job Market in Commercial Real Estate. But is the hiring high sustainable? Dr. David Funk, Director, Baker Program in Real Estate, says yes they are. “Institutional allocations to real estate are expected to again go up 49 bps this year, international capital continues to target US real estate, and $2.5 trillion sits in money market funds,” said Funk, concluding that capital flows into real estate should sustain the employment picture despite interest rate and valuation concerns. Are qualified applicants sustainable? 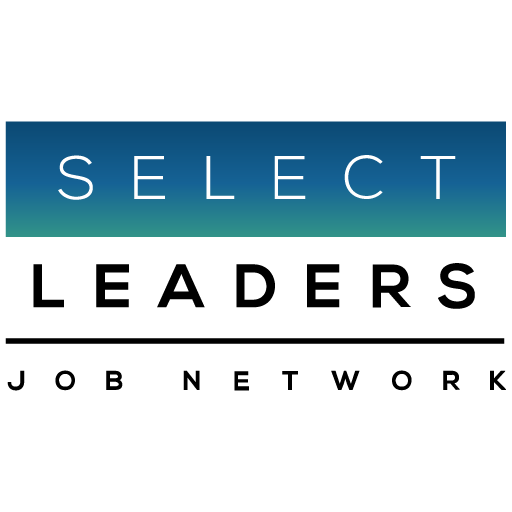 SelectLeaders Network reports a clear increase in the variety of special skillsets real estate employers are seeking in commercial real estate, which is reflective of an industry adding complexity in its technology requirements. Funk added that requirements such as ARGUS and knowledge of specific property management software may limit applicant pools.